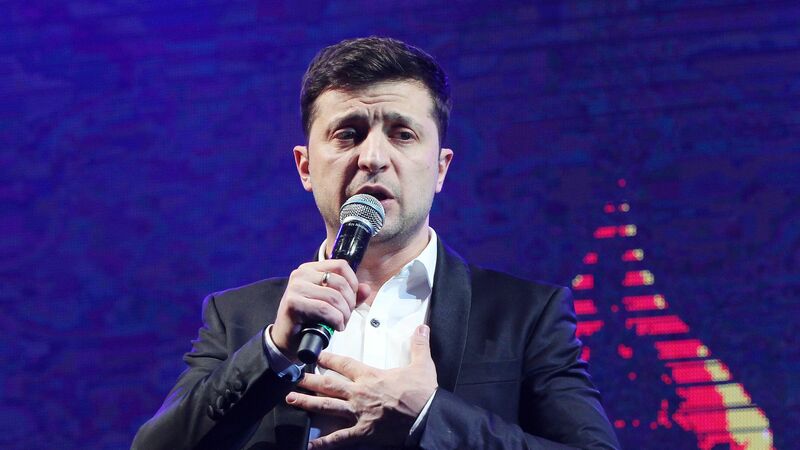 Comedian Volodymyr Zelensky, who plays president of Ukraine in a television series, has won the first round of Ukraine's presidential elections with about 30% of the vote, according to an exit poll cited by the BBC. The big picture: Zelensky will face off against incumbent Petro Poroshenko in a runoff, since neither candidate received a majority. This Ukraine's first presidential election without a clear pro-Kremlin candidate, reflecting a shift for a country that has been increasingly drawn toward the West since the Russian annexation of Crimea in 2014.